Autism Classroom: Getting Started: What is Autism? 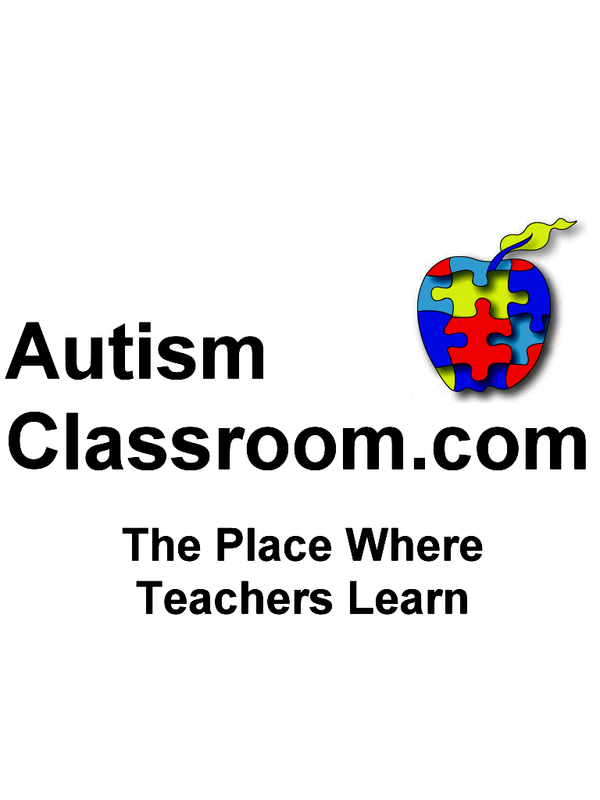 This is the AutismClassroom.com Blog. It would probably be a good idea to start a blog about teaching students with autism with some information about autism. Folks are still trying to figure out the complexities of individuals with autism and they still do not know what causes autism, but here are a few things we do know. Autism typically appears during the first three years of life. Even if a child is not diagnosed until later in life, when they look back, the symptoms were most likely there. Autism that affects the way an individual thinks and interprets the world around them. Autism is four times more prevalent in boys than in girls. It affects all races, ethnic groups, economic groups and social classes. I think it is good to know the about autism so that teachers and parents are informed, but it is also good to begin to develop skills to help bring the individual with autism to their highest potential.